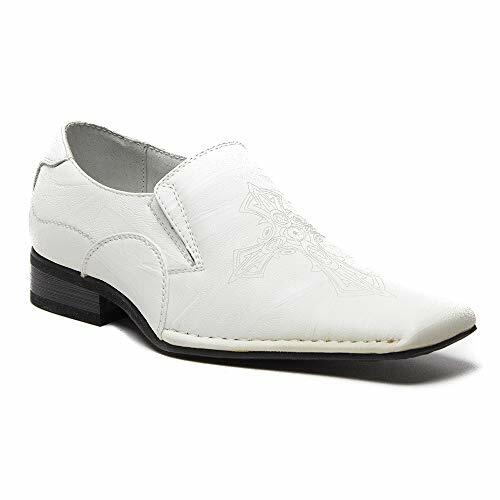 Toddler to Young Boys dress shoes featuring religious cross design at vamp, squared toe, easy slip on. Perfect for special occasions! If you have any questions about this product by Jazame, contact us by completing and submitting the form below. If you are looking for a specif part number, please include it with your message.